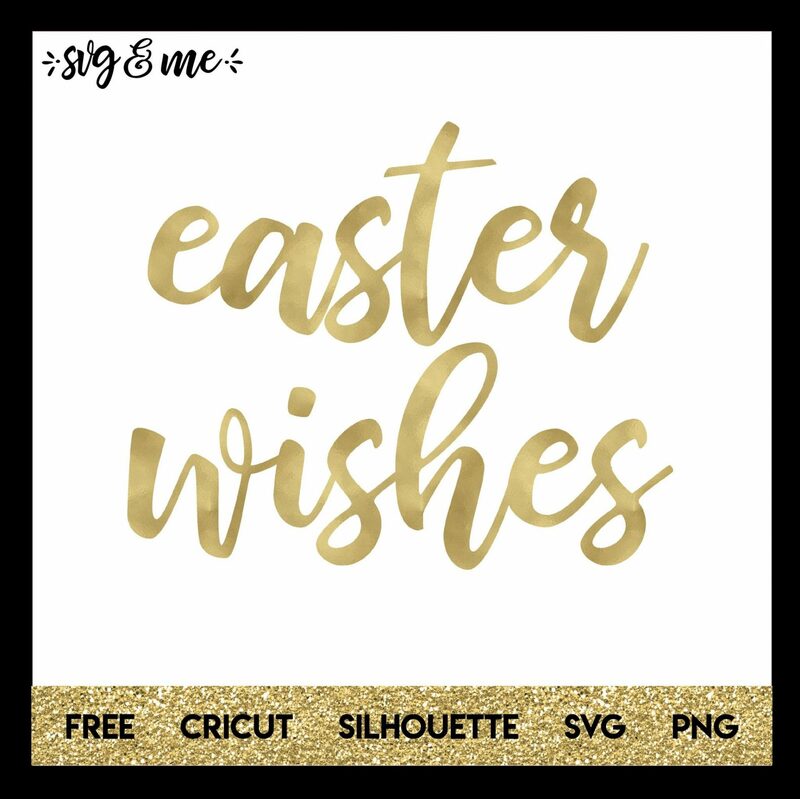 Easter wishes free SVG written in a beautiful script – such a simple and versatile design for all your DIY projects this time of year! It comes with a gold foil PNG foil or the standard black version that you can change to any color you’d like in your design software or Cricut Design Space. 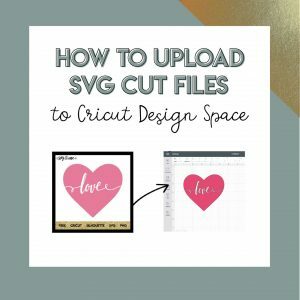 Compatible with Cricut and Silhouette cutting machines, but you don’t even need one to use it as a free printable.